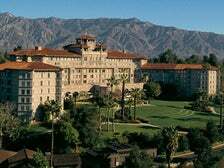 Sign up for the kids program at The Langham Huntington Pasadena, Los Angeles for an extra-special welcome and a host of family activities. Whether by bicycle or by simply observing the landscape from the Picture Bridge, there’s much to discover within this historic hotel’s 23 acres of gardens. Just right for little ones are amenities included in the hotel’s kids program ($30) and Chuan Spa’s Mommy & Me Manicure. 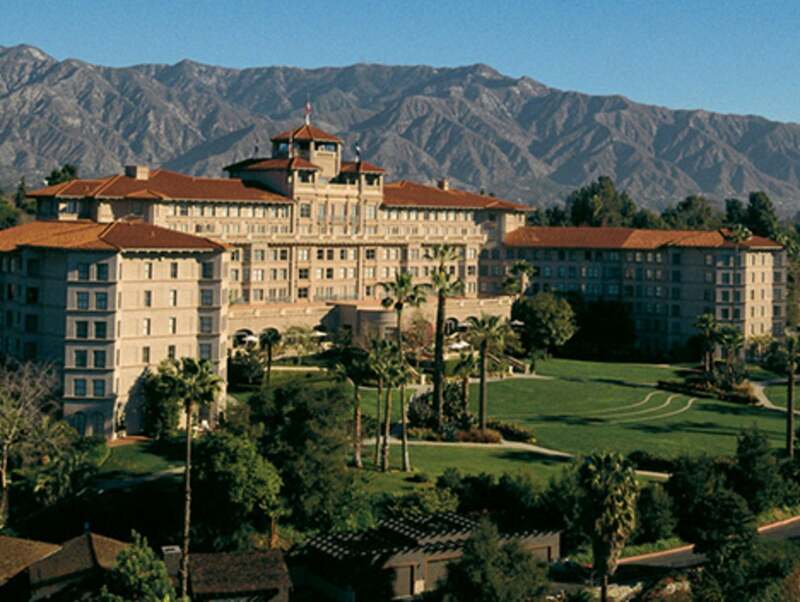 After the family is checked in, make a beeline for the Children’s Garden at the Huntington Library, Art Collections and Botanical Gardens, located just minutes from the hotel. 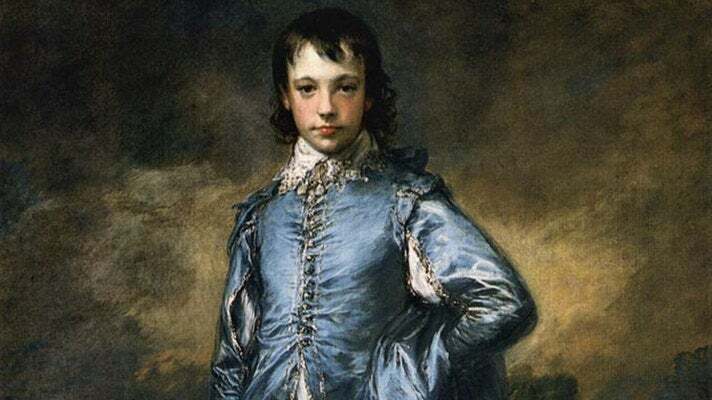 Gainsborough’s Blue Boy, Lawrence’s Pinkie, and many other invaluable works grace the walls of this 95-year-old bastion of art, books, and 14 gardens. At the Helen and Peter Bing Children’s Garden, the sand is magnetic and rainbows never end. Lunch in the Rose Garden Tea Room and Café befits the exquisite landscape. From the Huntington, take the kids to Chavez Ravine and experience a Los Angeles Dodgers game at the historic Dodger Stadium, a famous local tradition that comes complete with a dinner of Dodger dogs. Live out your baseball fantasies with a 90-minute tour that stretches from the Vin Scully Press Box to the dugout and field. 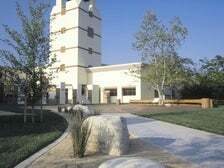 Take advantage of a cluster of family favorites located within Griffith Park, the tenth-largest municipally owned park in the United States and one of the largest urban parks in North America, spanning over 4,300 acres of land. 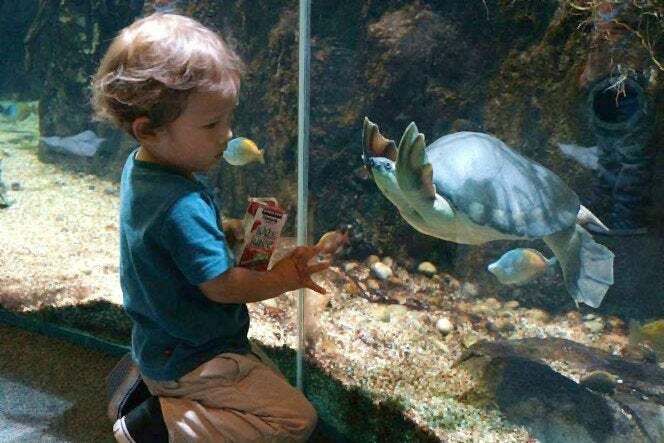 Start by visiting the more than 1,100 critters residing at the Los Angeles Zoo & Botanical Gardens. 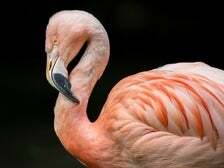 The zoo is home to 250 different species, more than 29 of which are endangered. Scheduled to open summer 2014, a new habitat called Rainforest of the Americas. Sharing the zoo’s parking lot is the Autry National Center of the American West. Pan for gold and lay your eyes on historical Western art and artifacts in the collections of this museum, named for that famous singing cowboy, the late Gene Autry. 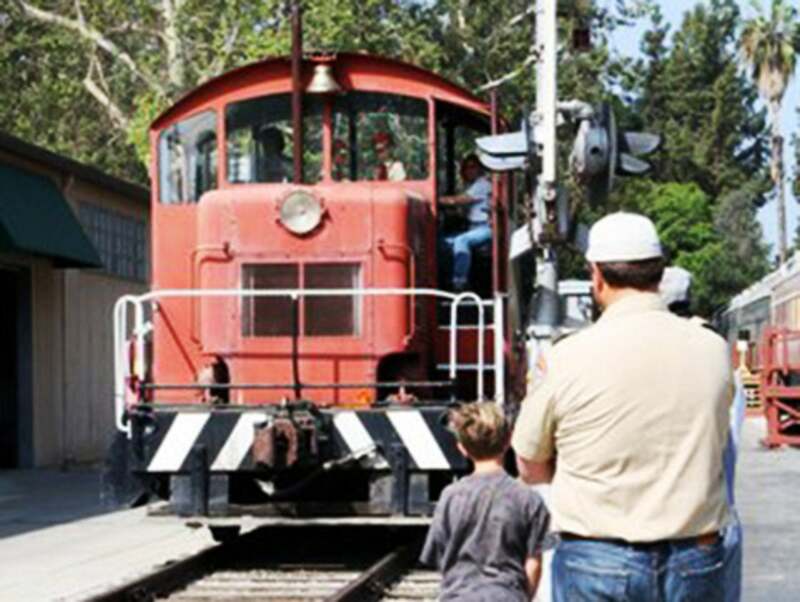 Train fans young and old can ride the rails in Griffith Park at two locations: the Griffith Park & Southern Railroad, and the namesake railroad at the Travel Town Museum. Located on the southern end of Griffith Park, the Griffith Park & Southern Railroad carries passengers over one mile of track, across a bridge, through a forest and the Old Western Town. The family can also experience the Kid Coaster, a classic simulator ride that’s fun for all ages. The Travel Town Railroad circles around the Travel Town Museum two times. After riding the miniature train, you can explore dozens of vintage railroad locomotives and cars. 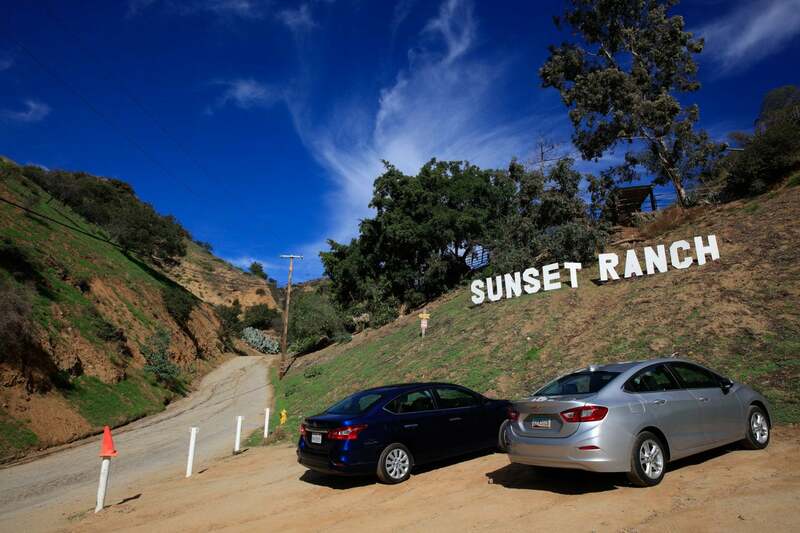 If the saddle is more your speed, take a whirl on the Griffith Park Merry-Go-Round, or take the reins for real at the Sunset Ranch Hollywood, where cowpokes ages eight and up can enjoy excursions on horseback. Mosey down park trails and spot another famous cultural attraction, the renowned Griffith Park Observatory. 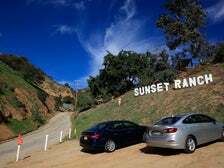 One of the most popular treks is the Sunset Dinner Tour, which winds through five miles of Griffith Park to Viva Cantina for Mexican cuisine. Spend the day at Universal Studios Hollywood immersed in the art of movie making. Experience 3-D rides and attractions like King Kong, Transformers™, and Jurassic Park™. The legendary Studio Tour reveals behind-the-scenes film industry magic, and rides and attractions get the adrenaline pumping. 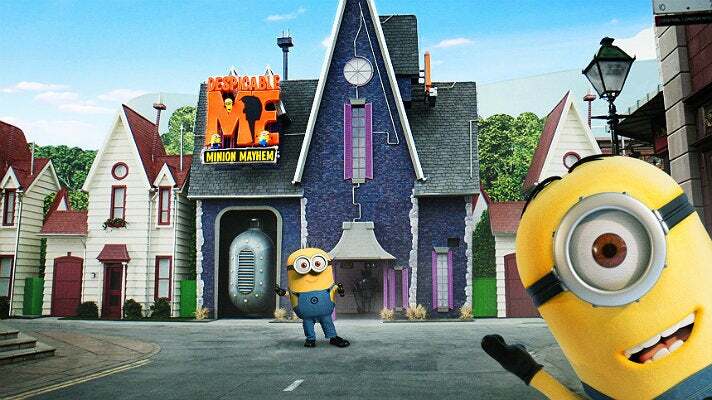 In the spring of 2014, Universal Studios Hollywood debuted Despicable Me: Minion Mayhem, an original 3-D Ultra-HD adventure, and Super Silly Fun Land, an interactive play zone also based on the movie Despicable Me.